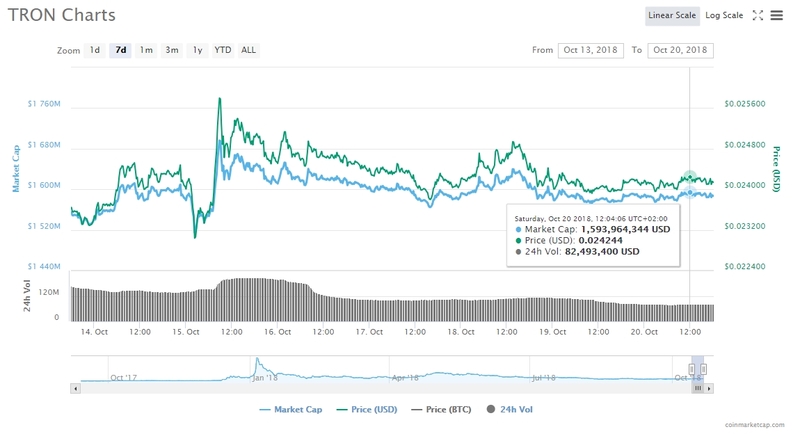 For the past seven days the pair’s TRX/USD price movement kept dropping until it hit a point where bears and bulls have balanced above the major $0.02400 level. As long as the mentioned mark mark holds there is a chance for a third attempt to overcome the $0.02520 in the near term. – Via TRON’s Foundation official twitter handle – it has been confirmed that Baidu – Leader in Internet Service, and Tron’s team have entered a partnership to deliver blockchain based technological solutions. The above statement could be meaning that Baidu and Tron Foundation are targeting to offer BaaS or Blockchain as a Service. This is a service where customers leverage cloud-based solutions to build, host and use their own blockchain applications, smart contracts and functions. – On Sep 25th one of the leading crypto-exchanging platform Binance commenced the BCF or Blockchain Charity Foundation to support the application of blockchain-tech for social good. Additionally, Justin Sun – the CEO of Tron added his support too to the initiative that BCF and UNDP – United Nations Development Programme, have started. TRON (TRX) has pledged to donate an initial $3 Million to BCF to be used towards the advancement of blockchain efforts for charity. 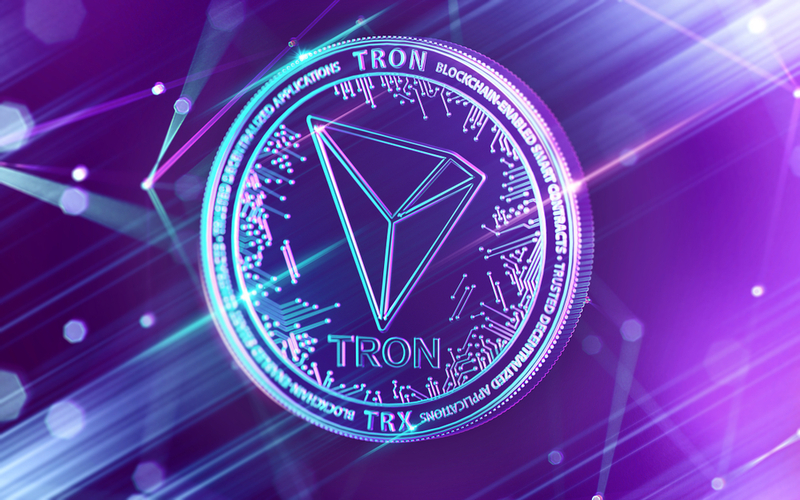 – Tron’s mainnet hit another record number of transaction in 24-hours only being approximately 600,000 – based on a post made by TRXPLORER.